Lu Bai joined the group in 2014 to study for a PhD in �Digital Distributed Antenna Systems� after completing her MRes in Photonic System at UCL. She previously received a BEng in Electronic Engineering from North China University of Technology and an MSc in System on Chip from the University of Southampton. She is a member of Darwin College and enjoys playing piano and travel. 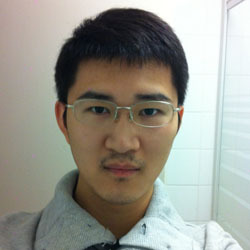 Jian CHEN joined the group in January 2013 as a PhD student. He received a joint BEng in Electronics and Communication Engineering from University of Birmingham and Huazhong University of Science and Technology. While at Birmingham, he was awarded the AP Jarvis Undergraduate Prize and graduated with First Class Honours. He pursued his master degree in Electrical Engineering at Columbia University and has since worked at Mini-Circuits and LSI Corporation in the USA. Jian is a recipient of the Avago Studentship and is currently working on the Avago Project. He is a member of Jesus College, and enjoys travelling, acting, playing tennis and volunteer work. 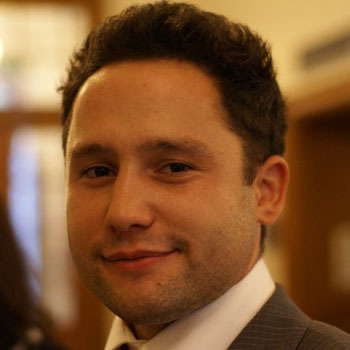 Lucian Corneliu COMANDAR joined the group after achieving an MRes in Photonic Systems at University College London. Prior to the MRes he studied at the University of Sheffield and received a BEng in Data Communications Engineering with three awards including the Santander Student Prize. Lucian is doing a PhD with a studentship from Toshiba Research Europa whilst also funded by the CDT in Photonic systems looking at a "Secure Communication System based on Quantum Key Distribution". Lucian is a member of Sidney Sussex College. In his free time he enjoys running and travelling. Priyanka DE SOUZA joined the group in October 2014 as a PhD student. She graduated from Pembroke College, Cambridge in 2012 with a B.A. and M.Eng in Electrical and Information Sciences before joining IBM as an IT Consultant. 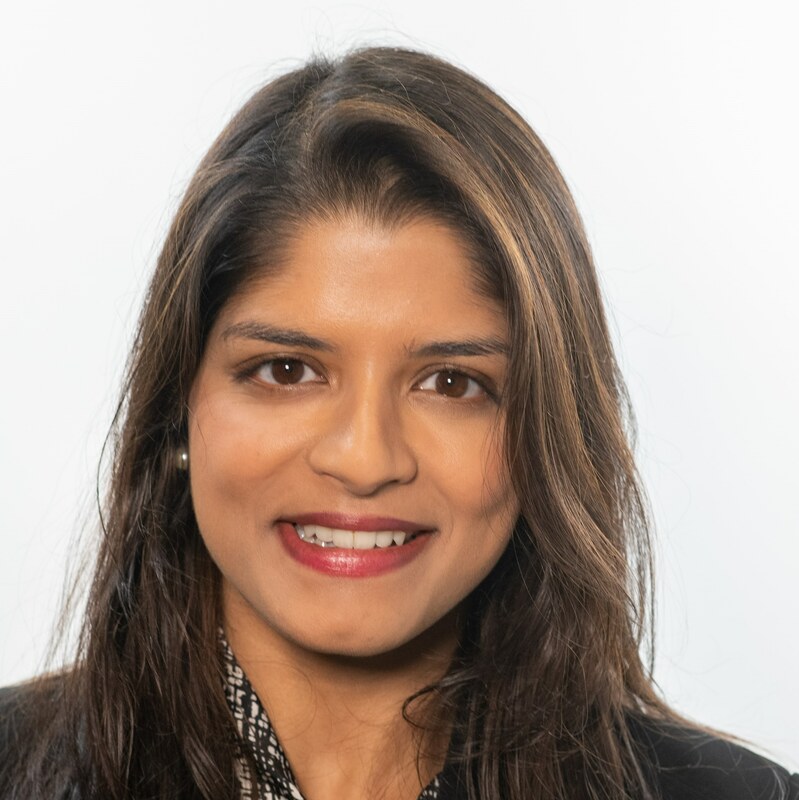 Having returned to Cambridge, Priyanka is now a member of Jesus College, and in her spare time enjoys badminton, Zumba, hockey, volunteering and travelling. 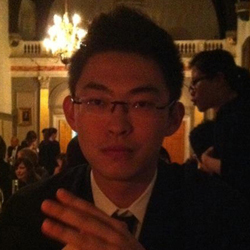 Minsheng DING joined the Group in 2012 as an MRes student. Prior to the MRes he attended Xi'an Jiaotong and the University of Liverpool,receiving a BEng in Electronics. Minsheng is doing his first MRes project in High port count, highly integrated SOA based photonic switches, with the CPS Group. 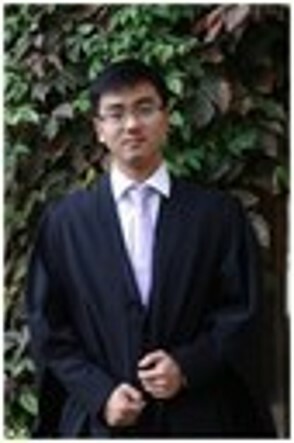 Minsheng is a member of Sidney Sussex College. 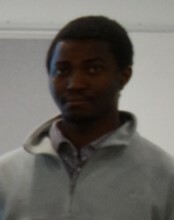 Zhe joined the Group in 2014 as a PhD student. Prior to his arrival, Zhe received a MRes degree in Photonics Systems Development from University College London (UCL) and a MSc degree in Digital Communications from University of Bath in 2014 and 2013 respectively. In 2012, Zhe received his BEng in Electronic Information Science and Technology from University of Shanghai for Science and Technology. Zhe is a CSC Cambridge Trust scholar, a member of St. Catherine's College. His research interests include data communications and signal processing algorithm, and he also likes the I Ching and basketball. James Lee joined the group in 2014 after completing an MRes in Photonic Systems Development at Cambridge. Prior to coming to Cambridge he studied physics at Oxford and received an MPhys. He is doing a PhD though the Photonic Systems Development CDT and is partly funded by a CASE studentship with Toshiba Research Europe Ltd. 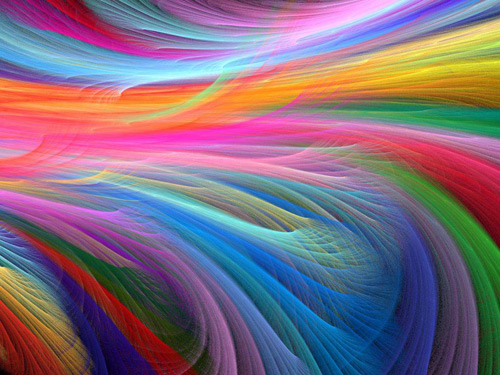 The PhD is focused on the generation of entangled light from quantum dots. James is a member of Wolfson College and enjoys hiking and squash in his free time. 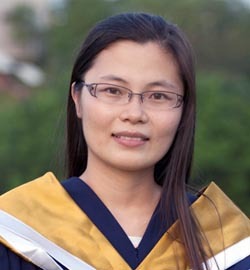 Xin LI joined CPS as a PhD student in 2012 after receiving a degree of Bachelor of Engineering with First Class Honous at Nanyang Technological Univeristy in Singapore. Xin is a member of Hughes Hall. 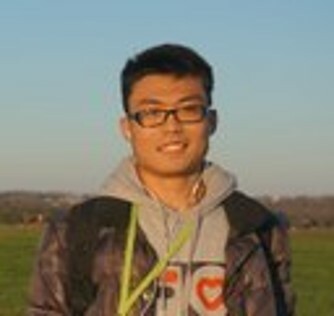 Xiaodao Meng joined the group in 2014 as a PhD student. Prior to joining the group, xiaodao received an MRes degree in Photonic Systems Development from the University of Cambridge and a joint BEng in Electronics with First Class Honours from University of Liverpool and Xi�an Jiaotong-Liverpool University (Suzhou, China). 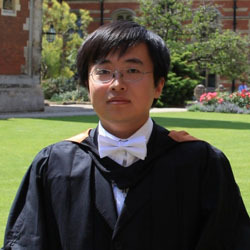 Xiaodao is a Cambridge Overseas Trust (COT) scholar, a St Edmund�s College alumnus and a current member of Homerton College. 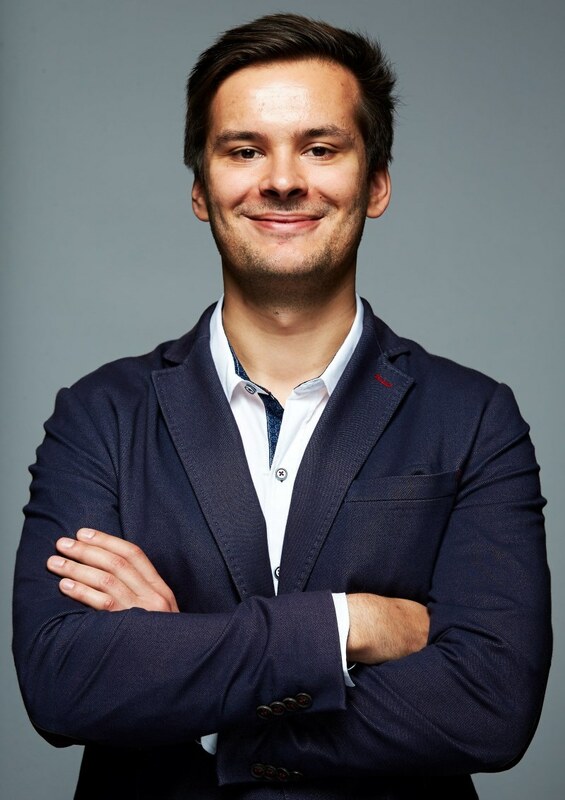 Gergely Zsigmond RACZ joined CPS as a PhD student after completing his MRes in Photonic System Development at UCL where he also attained an MEng in International Electronic Engineering with Communications Engineering. During his studies at UCL he was employed by Vodafone Hungary for two summer internships. His PhD research topic is "Biochemical Sensing using Siloxane Polymer Optical Waveguides" and his other research interests include: Real-Time Clinical Monitoring of Biomolecules, Nanoimprinting, Optical microdialysis and Optical Biosensing in general. He is currently working on the development of a polymer waveguide sensor for online brain microdialysates analysis. Xinke Tang joined CPS group in 2014 as a PhD student after achieving an MRes in Photonic Systems at Cambridge. Prior to the MRes he received a Bachelors degree in Electronic and Communication Engineering from the Royal Melbourne Institute of Technology University (RMIT University)in Australia. 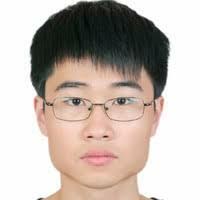 Xinke is a member of Churchill College and enjoys playing basketball in his spare time. 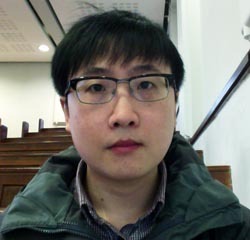 In 2010 Shuai Yang came to the UK and studied in the Department of Electrical and Electronic Engineering at the University of Nottingham, he then received his degree of MSc in Photonic and Optical Engineering (with distinction) in 2011. In 2012 he joined Cambridge University to study the MRes programme in Photonic System Development. 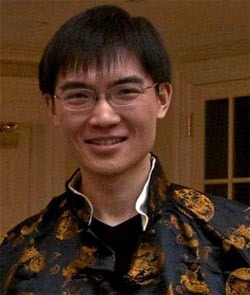 Shuai Yang is a member of Magdalene College. 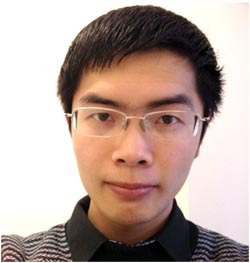 Yumeng YANG joined the group in October 2013 as a PhD student. His current research area includes: radio frequency communication and data communication over fibre. He is also interested in low power wireless communication and sensing. Prior to his arrival in Cambridge, Yumeng received a joint BEng with First Class Honours in Electronics & Electrical Engineering from University of Birmingham and Huazhong University of Science & Technology. Yumeng is a member of Sidney Sussex College. In his spare time, he enjoys travelling, doing sports, as well as studying marketing and cross-culture management. Qi ZHANG joined the Group in 2011 as a PhD student studying optical communications systems. He previously attended the University of Cambridge (Pembroke College) where he achieved a BA and MEng in Electrical and Information Science. Qi is working on digitised radio over fibre systems and his other research interestes include: wireless communication systems; radio over fibre systems and software defined radio. He is a member of Pembroke College and in his spare time enjoys: swimming badminton, travel and photography in particular black and white images. 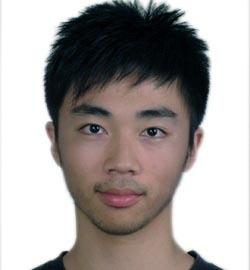 Jiannan ZHU joined the Group in 2011 as a PhD student. 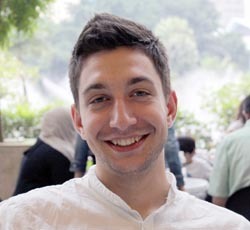 Prior to his arrival in Cambridge Jiannan attended the University of Birmingham, where he received a BEng in Engineering, and Huazhong University of Science and Technology. Whilst at Birmingham he received an IET Ambition Award. Jiannan is a member of Wolfson College and is researching Photonics Systems. 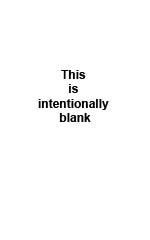 His hobbies include: basketball, playing piano and video games. 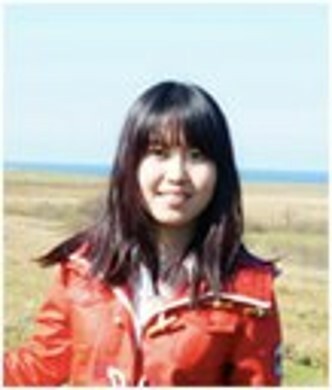 Shuxuan ZHU joined CPS in 2011 as a PhD student. Prior to joining the Group he attained a degree in Electrical and Electronic Engineering at the University of Bristol. His PhD topic is 'Ultrafast lasers research and applications'. Shuxuan is a member of Jesus College and is interested in Kendo, tennis and golf and enjoys the trombone, guitar, jazz drum and violin. 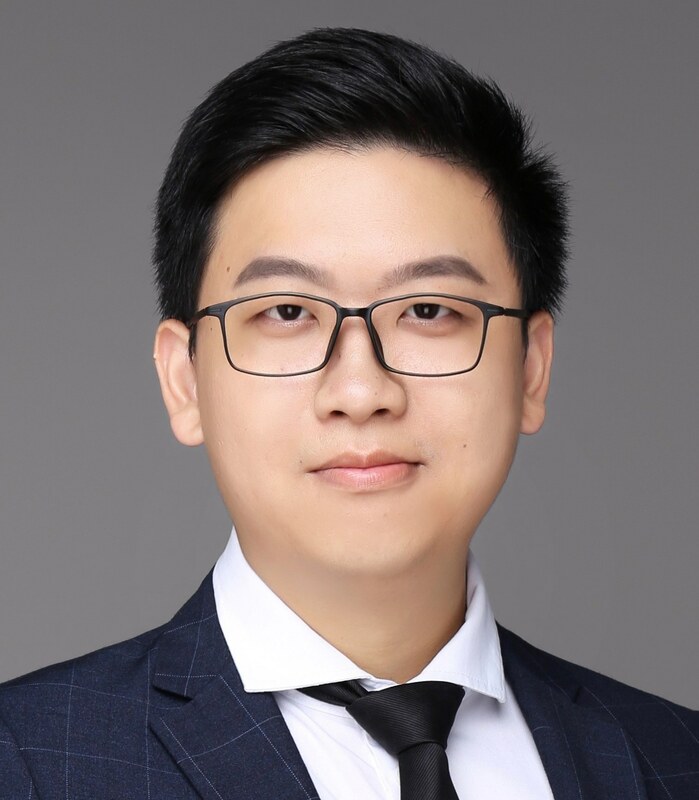 Sicheng ZOU joined the group in 2012 as a PhD student after receiving a BEng in Electronics and Communication Engineering from the University of Birmingham and a BEng in Electronics from Huazhong University of Science and Technology. While at Birmingham he was awarded a TI Group Scholarship and the Best BEng Student Scholarship. His research interests include high speed data communication systems and multiplexing techniques such as WDM and OCDMA. Sicheng is a Cambridge Overseas Trust (COT) scholar, a member of Downing College and he enjoys watching movies, playing guitar and playing Killer of Three Kingdoms during his spare time.